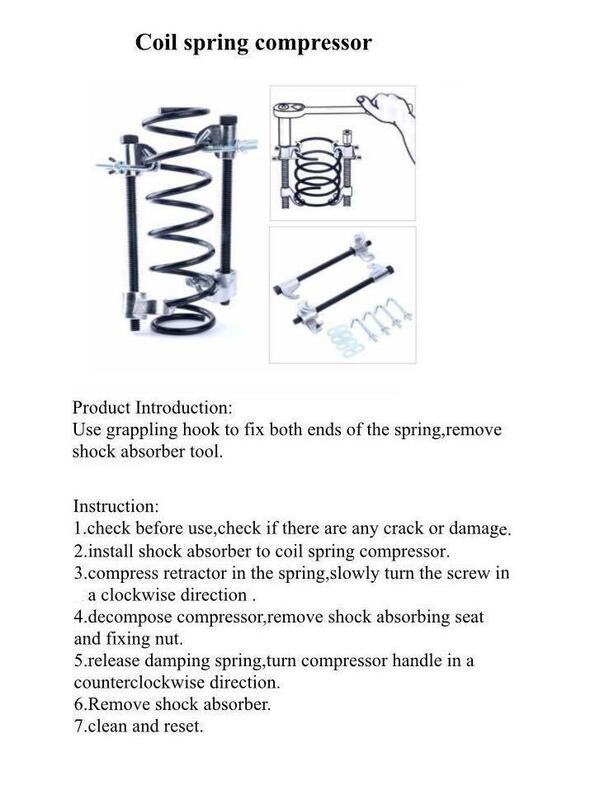 Heavy Duty Coil Spring Compressor:Hook engage spring which can be compressed by turning hex nut. Coil Spring Compressor is designed for use in limited space under wheel arch. 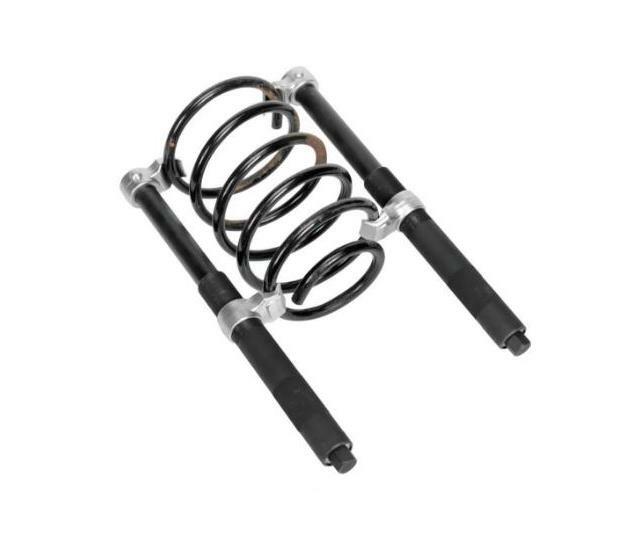 It is suitable for Macpherson strut suspension system. Looking for ideal Hook Coil Spring Compressor Manufacturer & supplier ? We have a wide selection at great prices to help you get creative. All the Heavy Duty Coil Spring Compressor 280mm are quality guaranteed. 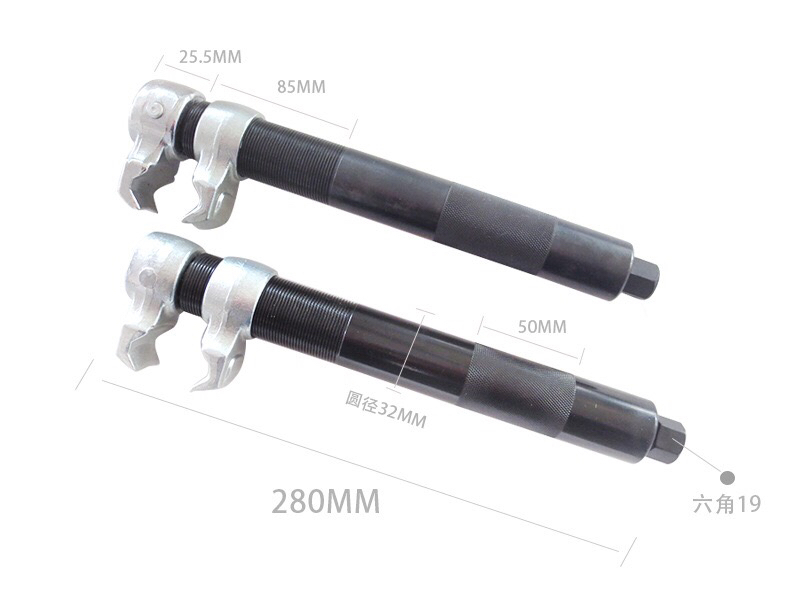 We are China Origin Factory of High Quality Strut Coil Spring Compressor. If you have any question, please feel free to contact us.